To call a travel experience life changing is no big deal, and totally valid. 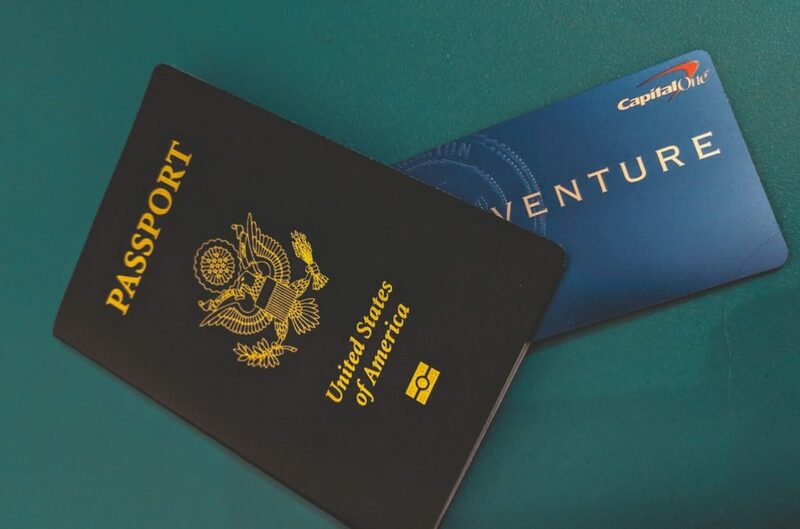 Last year, Capital One Venture went from a good card, to a staple of the points and miles game when it added airline transfer partners. Every dollar you spend unlocks 1.5 miles with great airlines, or up to 2% cash back, bringing solid flexibility. Flexibility is nice. There was just one little thing. If you wanted to transfer Capital One Venture Miles to Emirates Skywards Miles, you got 1 mile per dollar instead of 1.5 miles per dollar for the other airlines. For a limited time, that’s changing, and in a big way. For this week only, you unlock the equivalent of 2 Emirates Miles for every dollar you’ve spent. For one week, and one week only, Capital One Venture is offering a 100% bonus when you transfer your Capital One Venture Miles into Emirates Skywards Miles. That means every dollar you spent is earning two Emirates miles, thanks to 2x points on all Capital One Venture purchases. Rather than the usual ratio of turning 100,000 Capital One Venture Miles into 50,000 Emirates Miles, you can get a true 1:1 right now, so 100,000 Venture Miles unlocks 100,000 Emirates. Usual Venture Miles To Emirates Rate: 100,000 Venture Miles = 50,000 Emirates. Special Venture Miles To Emirates Rate: 100,000 Venture Miles = 100,000 Emirates. The points transfer bonus is live this week during the stress of March Madness until March 24th at 11:59PM ET. If your team loses, it’s time to plan a getaway, and ideally somewhere far like Dubai, or the Maldives. Emirates miles are great for upgrading economy tickets to business, or business to first, not to mention some sweet spots we’ll cover later in the week. You’ll see the bonus automatically built in when you login to your Capital One account. All you need to do is transfer your points during this special window. It’s pretty basic really. if you have Capital One Venture miles sitting in your account and you want to transfer them to Emirates Skywards, you’ll get 1:1 value until March 24th just before midnight. Make sure you hit send on your points transfer before that time. Keep in mind that once you transfer points from Capital One, you can’t get them back, so be sure Emirates is the program for you. If it is, this is a great bonus to take advantage of. Earning 2 Emirates Miles for every dollar spent is fantastic value.